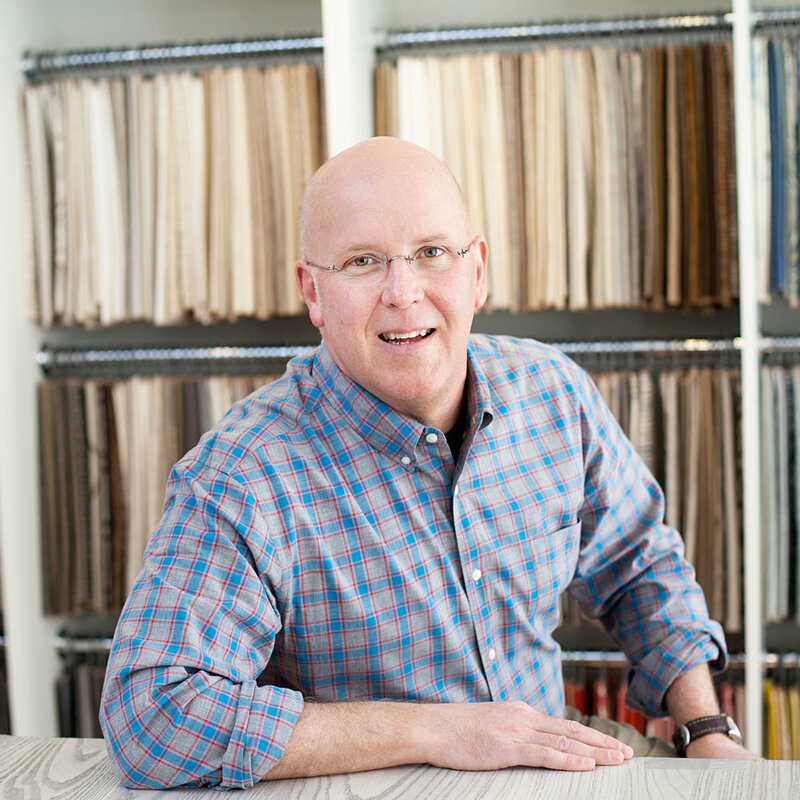 After 16 years on the road selling high end furniture to carriage trade stores, department stores and design studios, Charlie was looking to get off the road. IMS seemed a great place to set up a home base while continuing to work with the skills and contacts acquired over the course of his career. 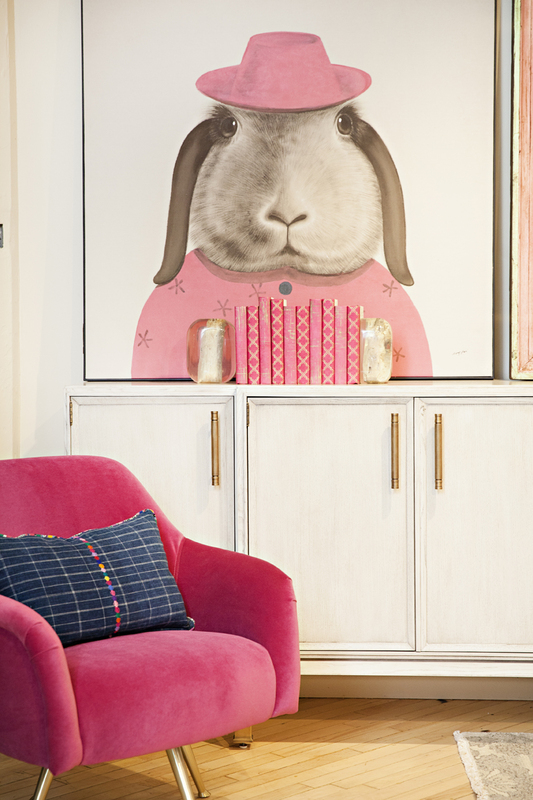 The look was to be an updated version of casual traditional furnishings. Always leaning toward the unexpected, the vibe was to be iconoclastic. The office was to have no door, the kitchen to be central to the operations of the business. The people behind Francis Kind would be experienced and talented, always leading with their passion and heart, not with their commissions. The music would be dictated by the day, always lively and unexpected in a showroom environment. In a way, Francis King would be a comfortable place offering options and ideas, the commitment unyielding. Francis King associates wouldn't actually "sell," they would help people find what they were looking for. Today, the folks at Francis King offer, collectively, 80-some years of experience in the furniture industry, they have visited over 68 markets and are constantly on the look out for style, quality, reliability and "good folks" to do business with. Charlie's middle name is Francis King, so that sort of answers a question that comes up a lot. He's a husband, a father of two, has a shoebox full of Grateful Dead ticket stubs, and has fond memories of surfing up and down the Jersey shore. Lynn's background in sales includes a 14 year stretch in the fashion apparel industry. 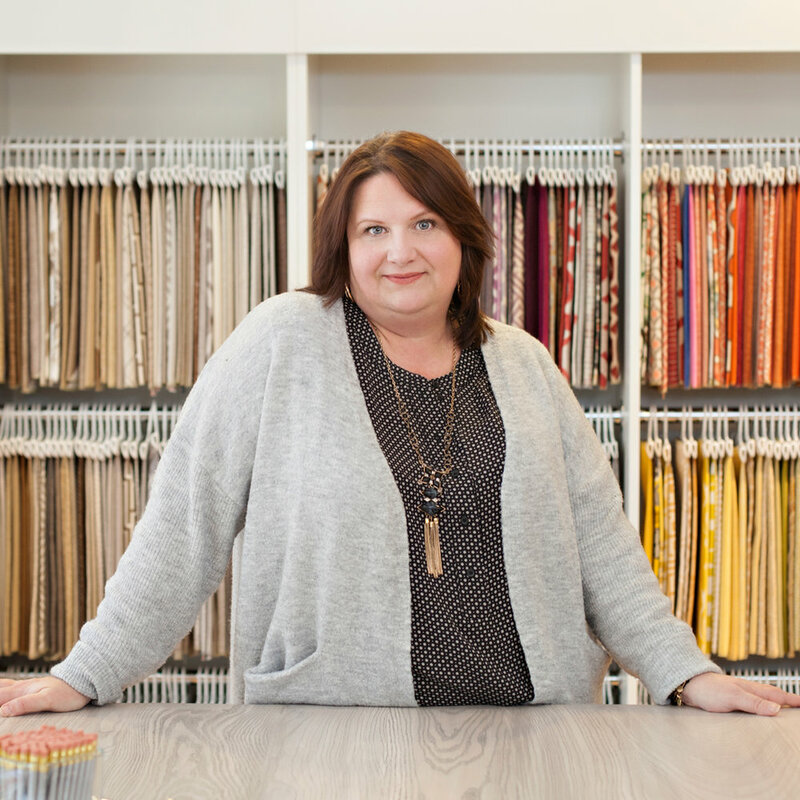 She's been on both sides of the retail/wholesale divide in home furnishings and interior design, including buying trips down south and in Europe. Lynn and her husband are the center of an extended family that now includes grandchildren and a lot of traveling and celebrating. Lynn enjoys a glass of wine, but she's also been known to disappear at certain sacred times for her cardio group fitness fix. It's best to stay out of her way at these times. Mary loves the challenge of searching for the impossible-to-find piece, as a partner with the designer. She's been in the industry for over twenty years (not counting growing up in her family's furniture store.) She also likes experimenting with acrylic painting and complex recipes in the kitchen, but ultimately she's the kind of person who will check the labels under your cushions if you let her into your house. She really likes furniture. Petra is pronounced with a long "e," like "Peter." She likes to paint in her free time, loves historic architecture and observing wildlife in nature. She also loves antiques, and most of our product lines have some reference to historic traditions of furniture design. Petra has a four year interior design degree, but works mostly behind the scenes at FK, keeping things organized and moving. She's always willing to stop for lunch, though. 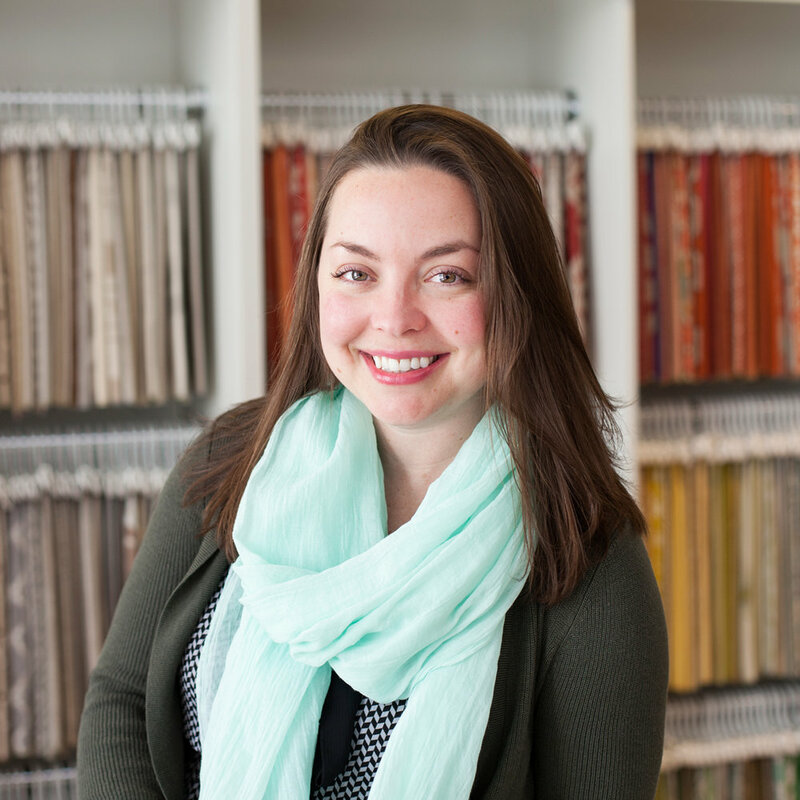 Kali is a painter, she has an interior design degree and she loves color, which is one of the things she loves about working in our happy, colorful showroom. She loves family, friends, her husband, food, wine & chocolate, and, especially, furniture. And she loves finding that certain piece no one else has been able to track down. Barb is the newest member of the Francis King gang. Most of her career has been in home furnishings. Outside the showroom Barb is busy with family, friends and grand kids, and when summer arrives, it's all about gardening!